Do you need a new or updated website? Check out a great bonus designed just for you. To get more for less, click on view this deal to see more. 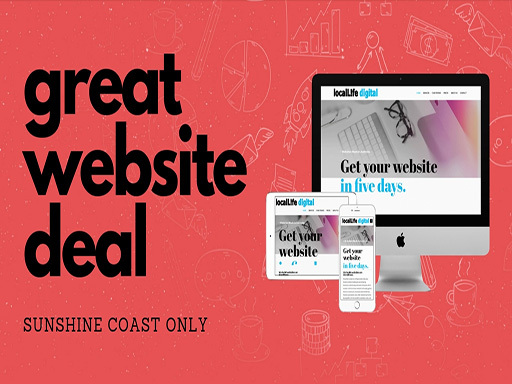 Great Bonus is for Sunshine Coast Businesses Only. 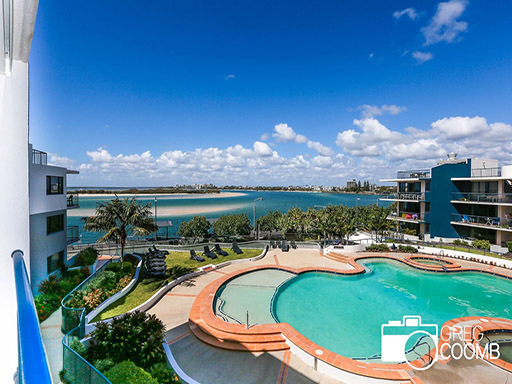 Stay in a 1 Bedroom luxury fully self-contained apartment with lift access and 1 secure park in the heart of Caloundra at the Grand Pacific Resort and save up to 30% off our extended stays. Stay 6 weeks $5187 was $7410 BOOK DIRECT & SAVE!